Happy New Year’s Eve everyone! I cannot believe another year has come and gone so fast, it seems like only yesterday we were welcoming in 2014. 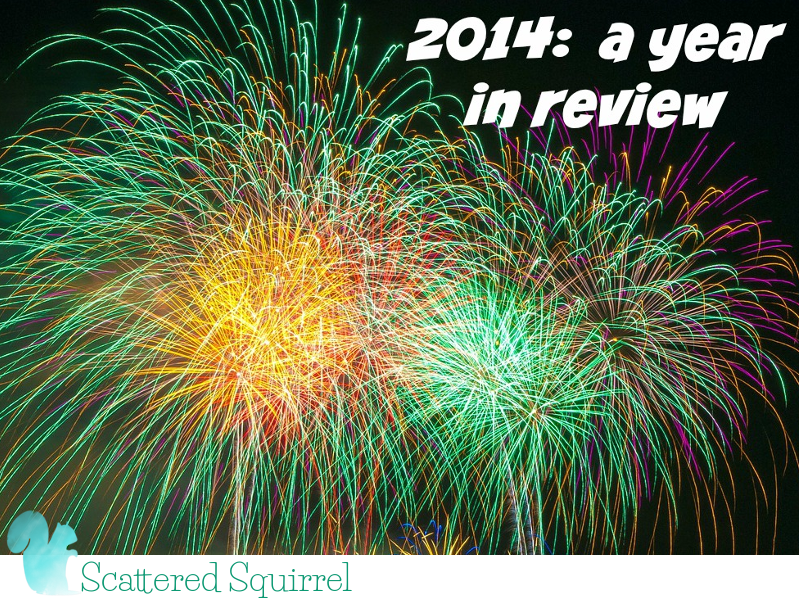 I thought it might be fun to say farewell to 2014 by taking a look back at some of what’s happened around here on Scattered Squirrel. I started the year off by deciding to forgo the typical resolutions and instead choose a focus word for the year. My word this year was pertinacity. I still love that word, but I’m not sure I wholly lived up to the expectations I created for myself with that word. But I do feel that it gave me the kick in the pants I needed when things started slipping through my fingers. I plan to keep that word close by again in the coming year to remind myself of all the reasons I originally chose it. I will say one thing about my word of the year though, it did give me the courage to reach outside my comfort zone and tackle some new projects. The scariest ones were the opportunities to guest post on other blogs. My friend Lisa, from System Savvy Consulting started it all when she asked if I would be willing to share my stratgey for dealing with overwhelm. I was so nervous writing The Magic Three Solution to Overwhelm. I was petrified that I wasn’t going to be able to articulate my thoughts well enough. But I somehow managed to get it written and find the courage to send it to her. And now I look back at it, and I’m pretty proud of it. It may sound silly, because it’s just a blog post right? But it’s one thing to write something here to share with all of you, it’s another thing entirely to write for someone else. I think I put more expectations on myself than I really should have. With one guest post under my belt you would think the next time would have been easier, but oh no, it was just as terrifying as the first. Maybe more so, because not only do I consider Hilda from From Overwhelmed to Organized a friend, but I’m a big fan of her blog. Whenever I’m in need of inspiration for an organizing project her blog is one of my first stops. She has so many wonderful ideas and shares so many insightful posts. I was so worried about letting her down when I accepted an opportunity to guest post on her site. Don’t get me wrong, I was THRILLED that she asked me, but I was so nervous, again! 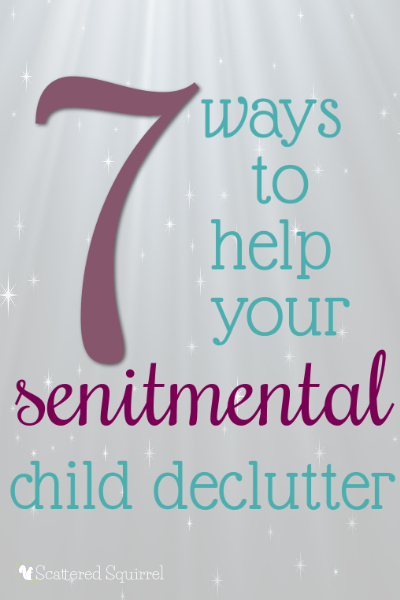 But 7 Ways to Help Your Senitmental Child Declutter turned out to be one of my favourite posts this year. Then along came my friend Gabi, from Restful Living, who has become one of my dearest in real life friends despite the fact that we live half way across the world from each other. When she mentioned she was looking for a guest poster to help with a series of posts I jumped at the chance, to not only step outside my comfort zone again, but to step outside my little organized living bubble and write about something equally important to me: self care. 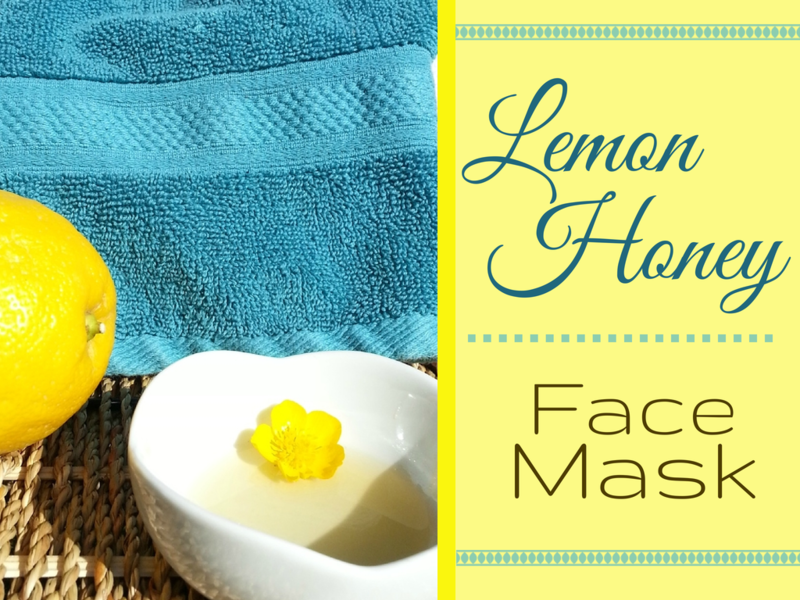 I wrote three posts for her about at home spa treatments that I use and love; a Lemon Honey Face Mask, a Baking Soda Face Scrub and a Sugar Body Scrub. If I thought guest posting was a huge leap outside my comfort zone, imagine how I felt when I accepted an invitation to be part of a radio interview? I think I completely left my comfort stratasphere for that one. But I’m so glad I did. I had a lot of fun chatting Bekah Shaffer from WCBL about all things planners. I was so nervous going into that one. When the interview was over and I came down stairs I immediately told Travis that I totally flubbed the whole thing. To me, it seemed like I was all over the place, and despite my careful notes about what I wanted to say, I was sure I totally went off track and sounded like an idiot. lol But, after listening to the archive (you can find it here) I guess I did ok. It certainly was one of those “I can’t believe I did that and survived” moments. 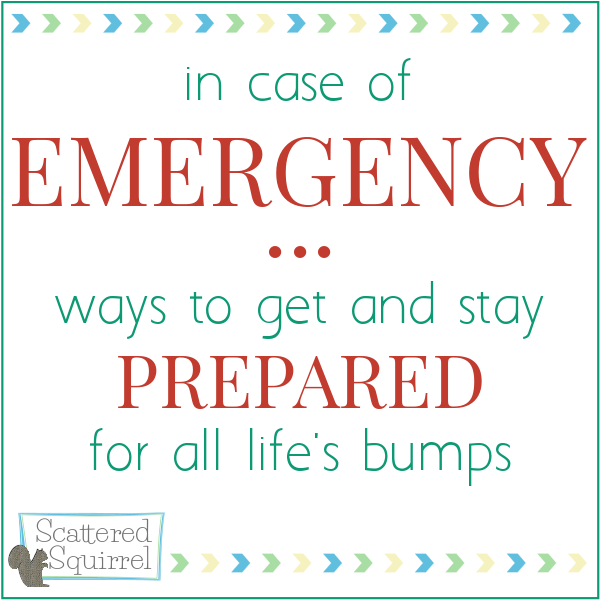 I have plans to pick up this series again in the new year, and share how my family and are setting up our Emergency Preparedness Kits. Then there were the post where I share my tips for how I keep the Organizing Ball Rolling through the year and How to Find Your Motivation Mojo! I checked off one giant item from my to do list when I FINALLY got the printables pages organized a little more. I have plans for prettier pages for the printables, but for now, it’s much easier to find what you’re looking for. and last but most certainly not least, the most view post from 2014 was …. Thank you, for making this blog such a wonderful place to be, and thank you so much for making 2014 such an awesome year. I wish each and everyone of you a wonderful, amazing, incredible new year. I hope 2015 is your best year yet! Previous Post: « Where Does Your Planner Start? Wow what a great year you’ve had! I’m so excited for all you’ve accomplished this year and how your blog has grown. Your guest post on my blog was one of the top posts of 2014 so I am very grateful you were willing to write it! 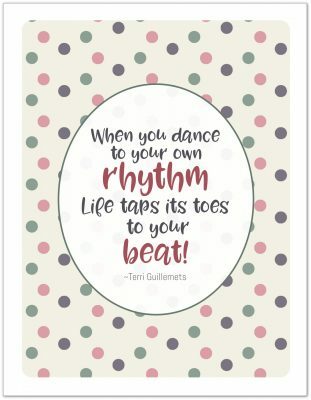 I love your printables and clearly lots of your readers do too because those were your most popular posts. Here’s to a great 2015! Thanks Hilda! It was a little bit of a crazy year. Thank you so much for inviting me to guest post on your blog it was so much fun in a scary way. 🙂 I hope you’ll consider being a guest here this year? I hope 2015 is a magical, joy filled, amazing year for you! Alli – you are a rock star!!!! I loved the guest post you submitted for me, in fact, I just reread it the other day! Congrats on feeling the fear and doing it anyway – and then jumping right outside your comfort zone and accomplishing even more!! Thrilled to know you! Awww, thanks so much Lisa. It was an honor to be a guest on your site. A little nerve wracking to be sure, because it is a totally different feeling when you’re writing something that isn’t for your own site, but I’m so glad I took that leap of faith. 🙂 And I am so glad I had the opportunity to get know you. I still go back through my emails from your A.W.E Challenge whenever I feel like I need to focus on a new goal. It’s a fantastic program! I hope 2015 is a fantastic year for you! This is helping me a lot thank you so much. I’m happy to hear you like the post.